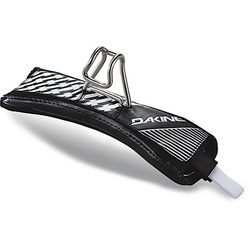 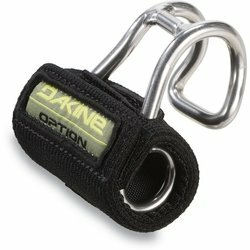 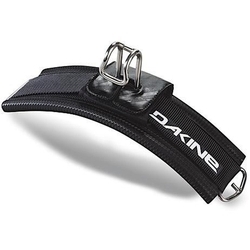 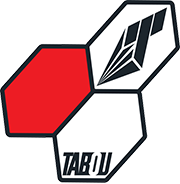 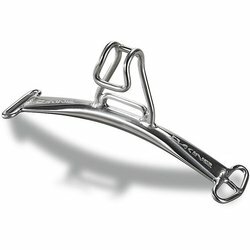 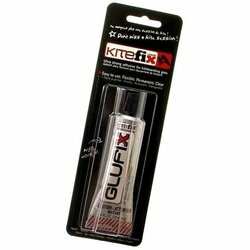 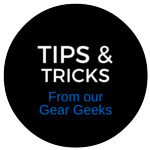 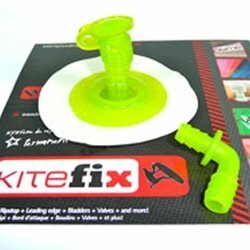 In emergency situations when sometimes on the spot you tear your kite or something minor happens to your gear it often can be fixed immediately. 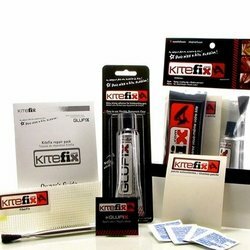 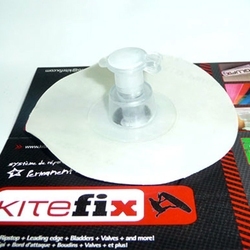 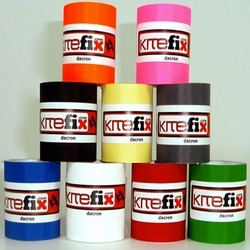 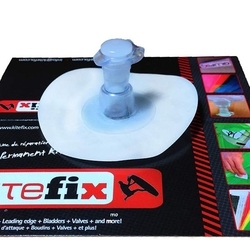 In situations like these irreplaceable will be repair kite from KiteFix. 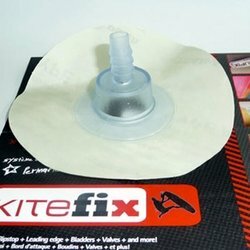 With this kit fixing your pump, valve exchange or small tear on canopy is no longer a problem.